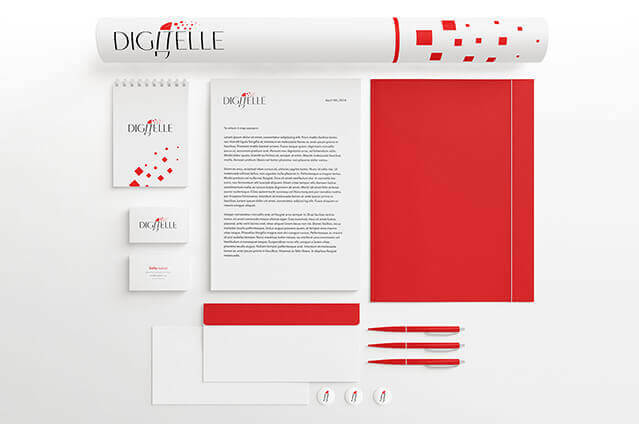 L’Oréal approached Brand Knew to develop a brand identity for its internal initiative to advance discussions and interest regarding women and technology. Female employees from different internal divisions would be gathering at consortiums to talk about recent technological developments in relation to beauty brands and women’s issues. 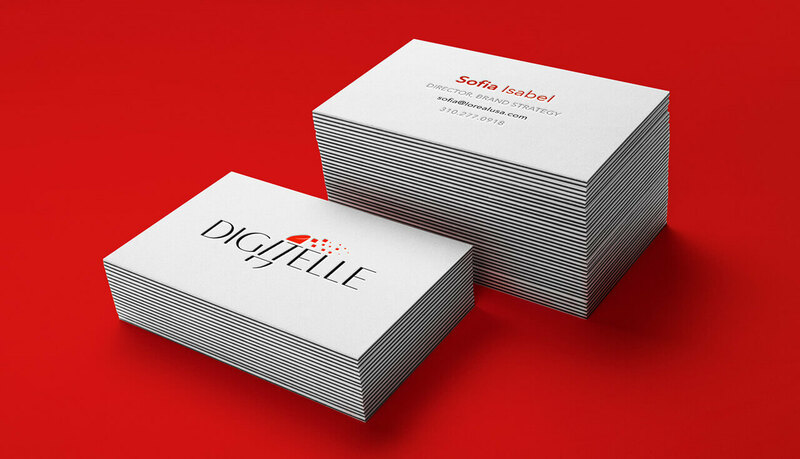 The name Digitelle overtly marries digital focus with femininity. 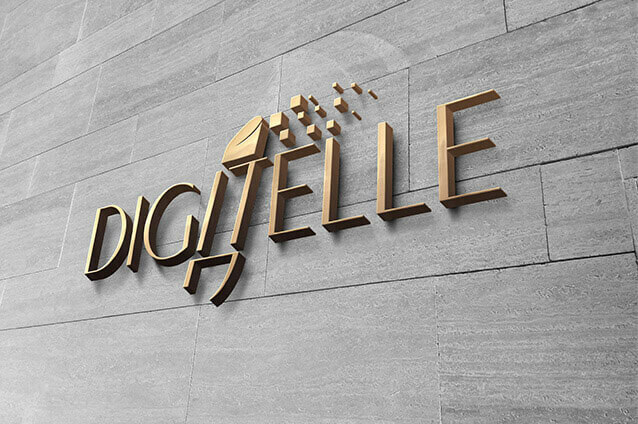 Brand Knew had extensive discussions with L’Oréal’s internal communications team to determine the goals of the Digitelle program and how best to position the brand identity. After developing several creative iterations, the client selected a brand mark that combines flavors of technology and beauty, feminism and strength, minimalist design with a spark of color that represents a beacon of innovation. 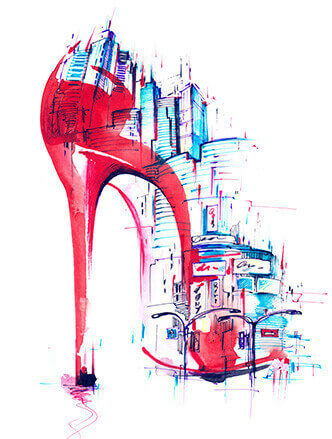 The subtle lipstick placement serves as a torch for women to lead discussion and thought leadership in the technology space, while the digital spray towards the top right represents progress and connectivity, as women work together and employ technology in the beauty space to further their professional and personal goals.